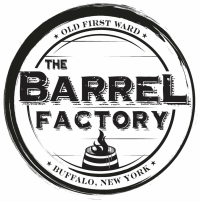 The Barrel Factory is now open! Distillery tours are available daily! Hours may vary for Buffalo's Best Cucina restaurant, Elevator Alley Kayak, & Snowy Owl Kombucha. ​NOW taking reservations for the Lakeward Spirits Event Center! 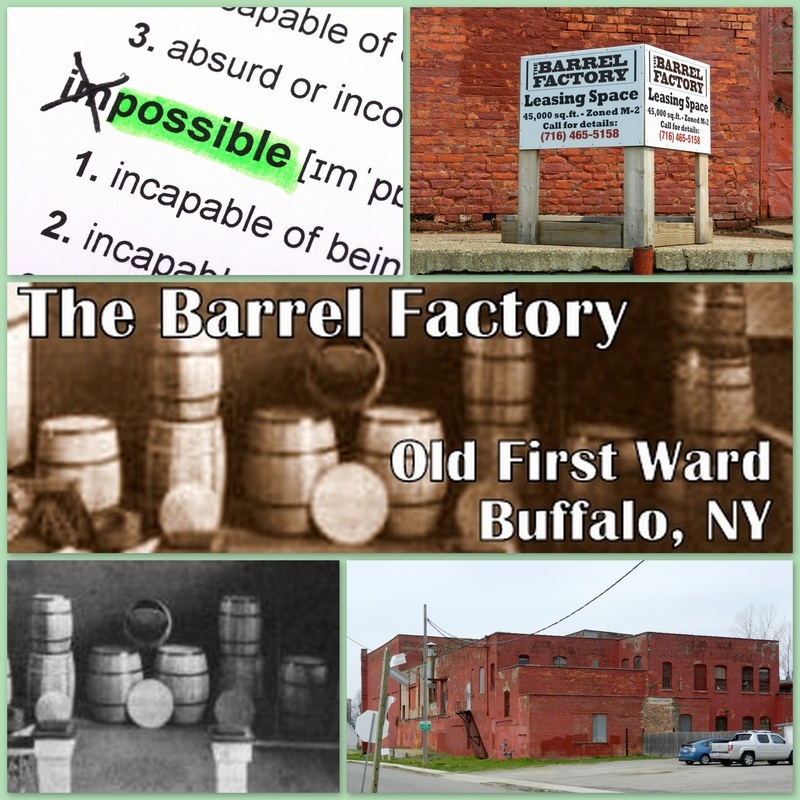 Lazarus Properties acquired "The Barrel Factory" on July 11, 2014. For leasing information and other questions, please contact us! Send us your historic Barrel Factory pics, docs, etc. !